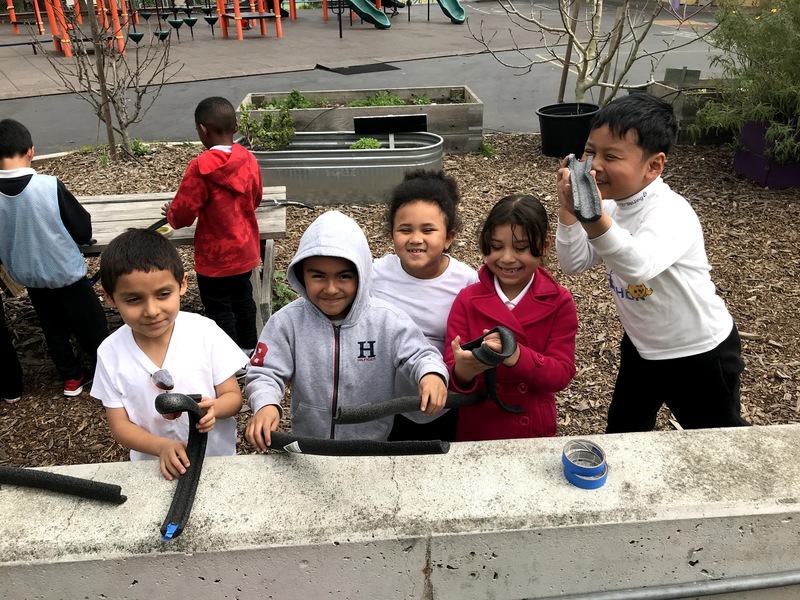 Fairmount’s Science through Gardening Program, “Education Outside”, gives Kindergarten through 3rd grade students ten weeks of gardening classes during the school year. Each class learns basic gardening lessons which tie in with grade level California Science Standards. These one hour classes begin with a short discussion of the subject of the day, and then engage the children in hands-on activities in Fairmount’s vegetable garden. Subjects include seed starting, composting, beneficial insects, and origins of food. 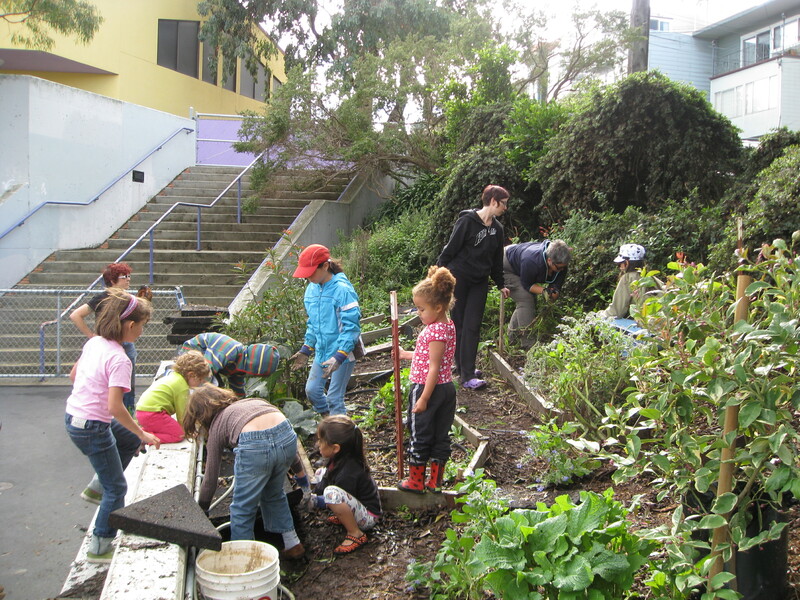 Fairmount is a recipient of the SFUSD Prop A Bond Fund, which provides for an extensive Greening of our campus. Through school-wide community meetings with SFUSD and a professional design team, we are creating a masterplan to green our schoolyard. 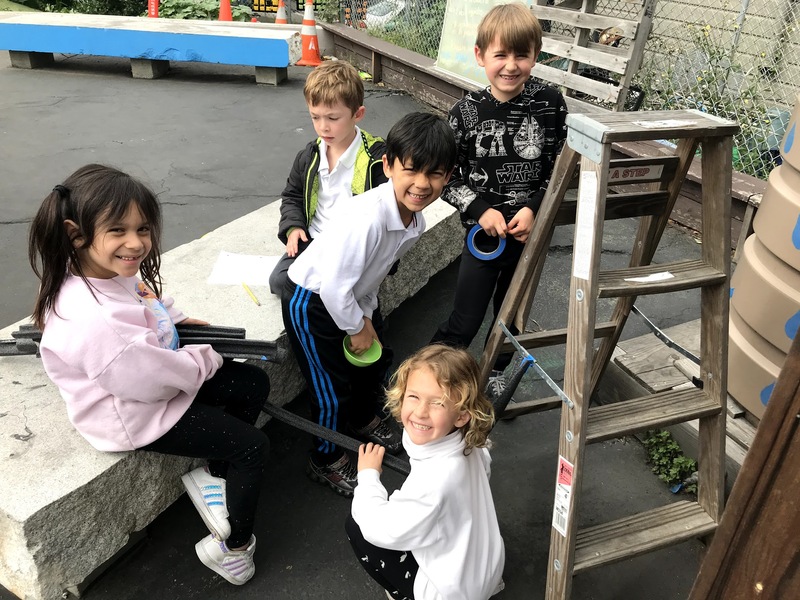 Fairmount’s mission is to green our schoolyard spaces to promote ecological literacy and environmental stewardship among students, teachers, parents and the surrounding community as well as to provide a more natural setting for play, learning and community gatherings.